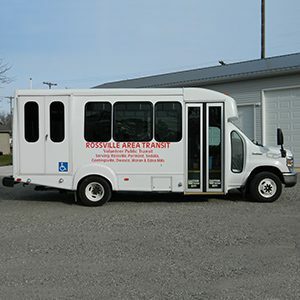 The purpose of the Rossville Volunteer Transportation Program is to provide needed transportation services to persons of all ages and disabilities, living in the towns of Rossville, Pyrmont, Sedalia, Geetingsville, Owasco, Moran, Edna Mills or anywhere in the Rossville School District. 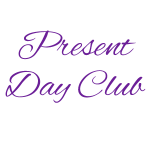 This transportation program is based in the community of Rossville, Clinton County. Our objective if to make affordable, cost effective, flexible, rural, public transportation to residents of communities that are willing to share the responsibilities for providing the transportation. To schedule van transportation service for Wednesday trips, call Barb Rogers at (765) 379-2796 or (765) 242-7486. At the current time please contact Barb Rogers for all other trips also. For hearing impaired individuals should use the Indiana Relay Service Dial 800-743-3333. If you have questions, contact the Area IV Agency on Aging & Community Action Programs, Inc., 660 N 36th ST, Lafayette, IN 47905 or go to www.areaivagency.org. Services are funded in part by The Federal Transit Administration, the Indiana Department of Transportation, and Area IV Agency. 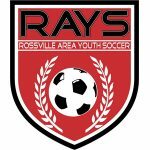 Meetings are held at the Rossville Community Library.